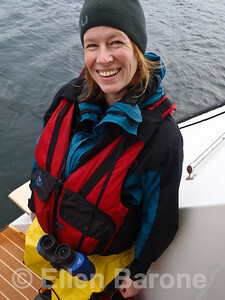 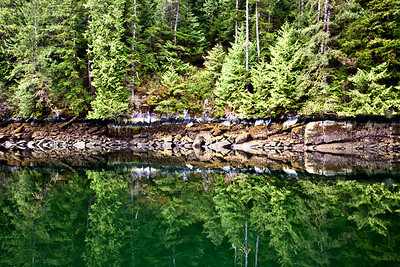 InnerSea Discoveries passenger, Linda Logan_Condon, photographs from the skiff in Endicott Arm at the entrance to Ford's Terror. 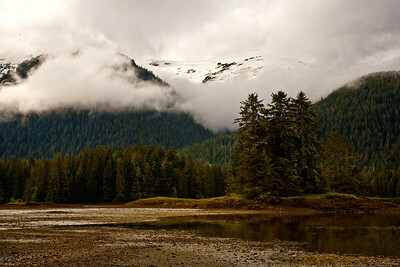 Misty mountain scenic, Bay of Pillars on Kuiu Island, Tongass National Forest, southeast Alaska, USA. 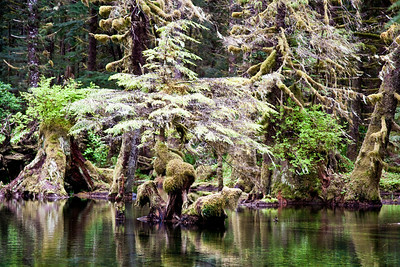 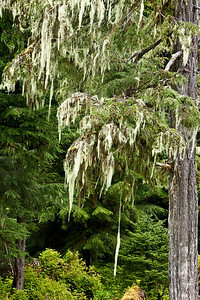 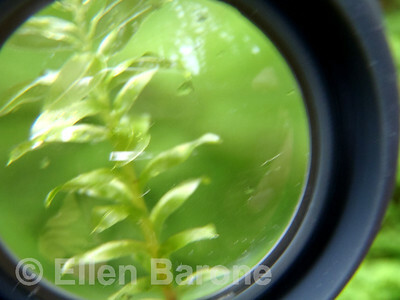 Swamp forest, Kuiu Island, Tongass National Forest, southeast Alaska, USA. 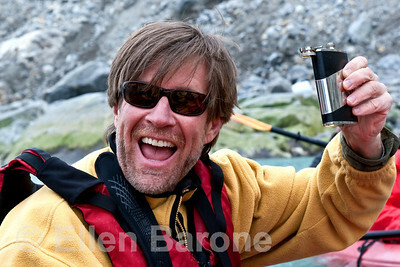 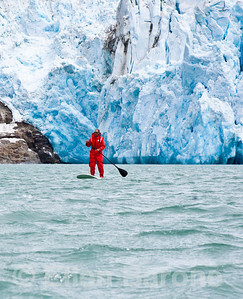 A happy sea kayaker enjoys a nip. 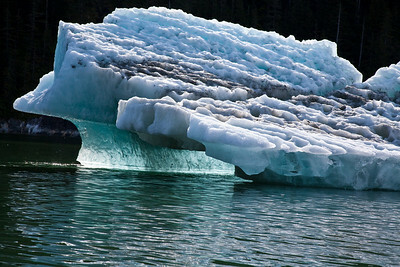 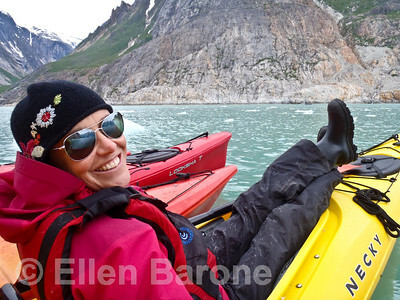 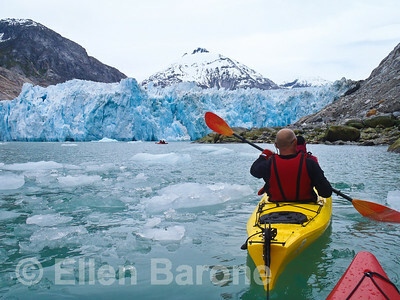 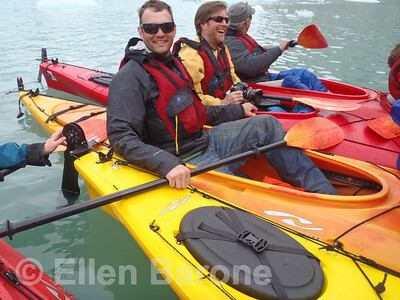 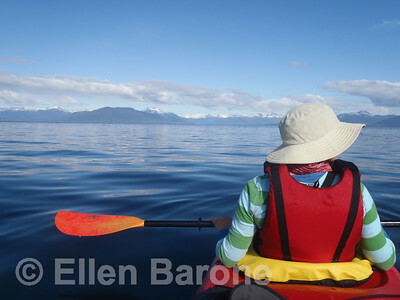 Sea kayaking, Inside Passage, southeast Alaska, USA. 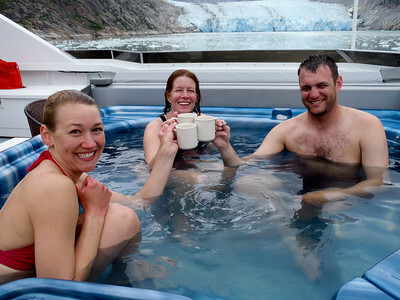 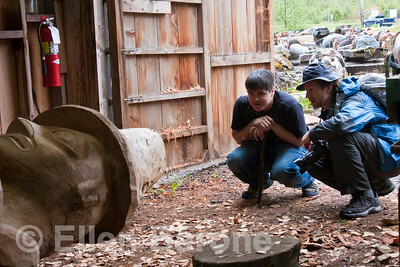 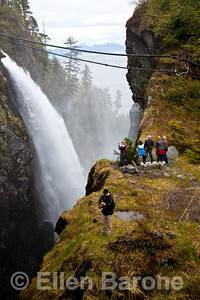 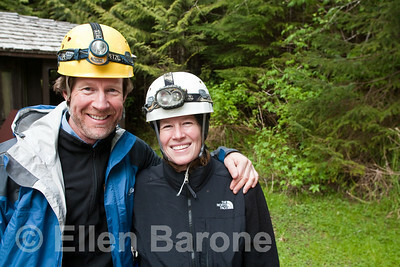 Hikers photograph at a scenic overlook, waterfall and fishery pipes (part of NSRAA Deer Lake Station project) in Mist Cove, Chatham Strait, Inside Passage, southeast Alaska, USA. 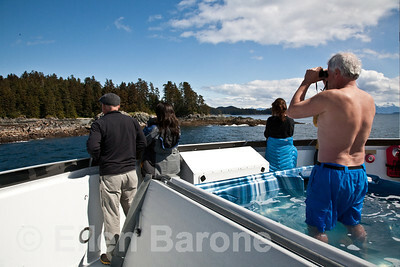 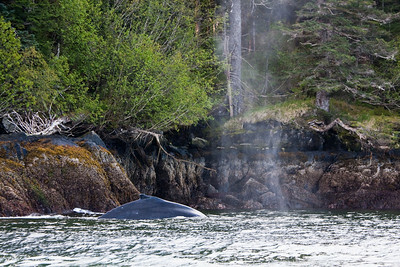 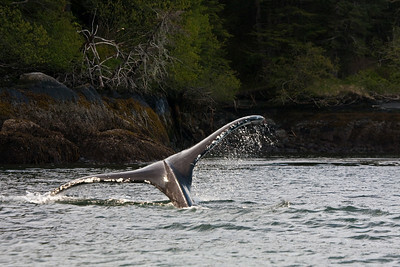 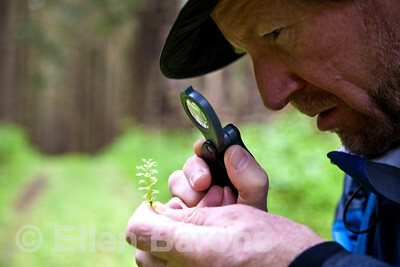 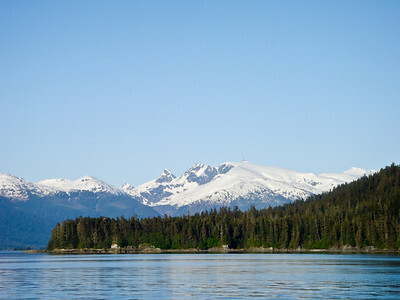 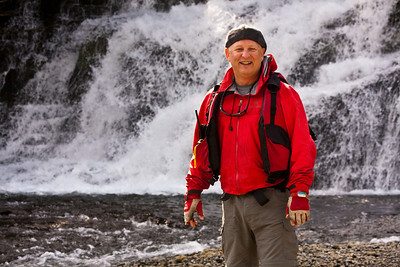 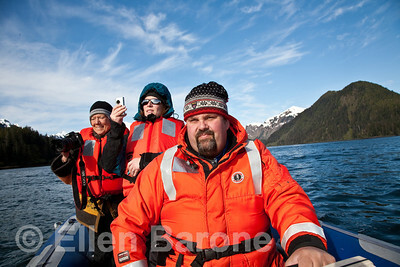 Captain Dan Blanchard, Big Port Walter, southern end of Baranof Island, southeast Alaska, USA. 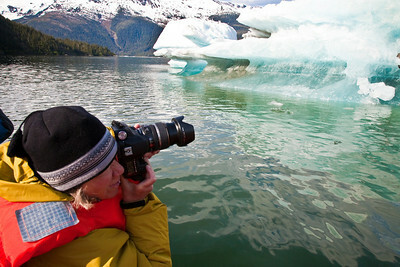 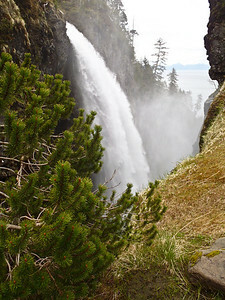 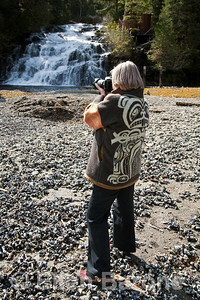 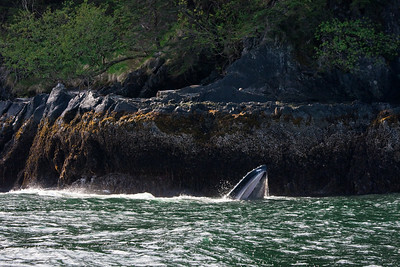 Cruise passenger, photographing waterfall, Big Port Walter, Baranof Island, southeast Alaska, USA. 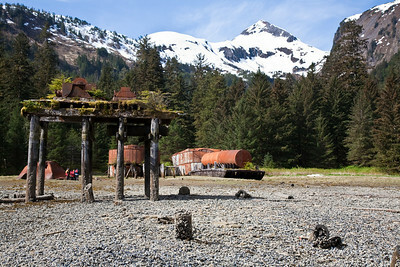 Little Port Walter, turn of the century herring saltery ruins, Baranof Island, southeast Alaska, USA. 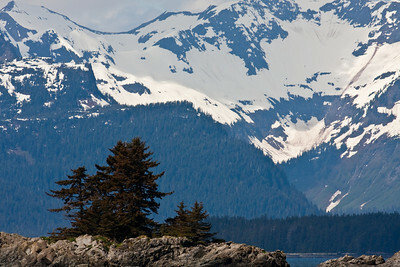 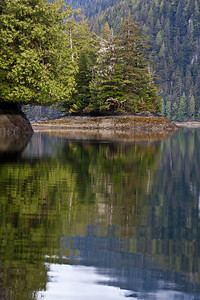 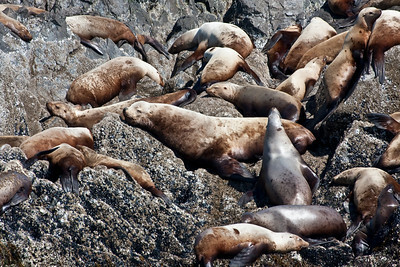 Scenic, Bay of Pillars, Kuiu Island, Tongass National Forest, Inside Passage, southeast Alaska, USA. 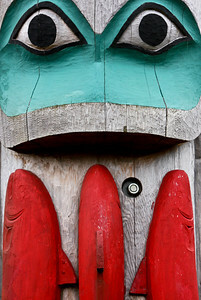 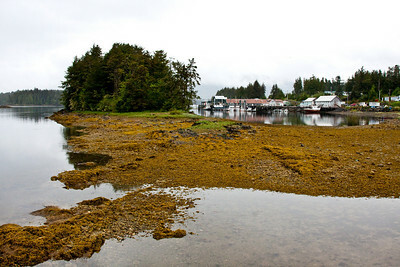 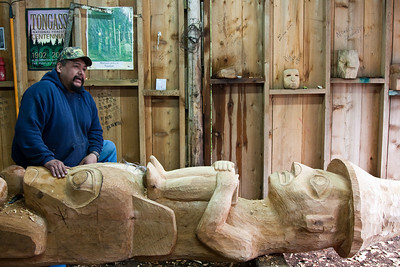 Intertidal harbor, Tlingit village of Klawock, Native village, Inside Passage, southeast Alaska, USA.